This interactive driving website provides state-specific information for parents and teens on learning to drive, the permit stage and solo driving. An email series designed to deliver facts, tips, and advice to parents at key points during the teen licensing process so that they know how best to educate and train their teen to become a safe driver. This sheet is required by the state for anyone under age 18, and must be submitted when taking the road test. Use this log to track the required hours of supervised driving. The Shreya R. Dixit Memorial Foundation offers drivers education scholarships, up to $300. These scholarships cover the cost of a state-approved drivers education course. Visit shreyadixit.org to learn more. This manual provides a summary of state laws, rules, and techniques to follow in order to drive safely and legally in Minnesota. *Students enrolled in our 4-part novice driver class package will receive a printed copy on the first day of class. As a service of the State of Minnesota, you can schedule a Skills (Road) Test online. Please login using your Minnesota instruction permit or driver's license number. 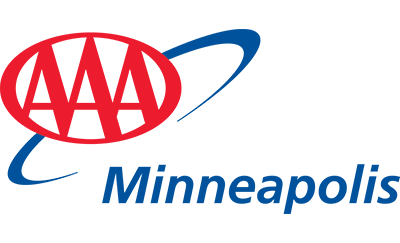 The Minnesota Driver and Vehicle Services provides services related to: vehicle ownership, license plates, registration, driver evaluation services, driver's licenses, and more.